Take the first step toward achieving your goals. Please complete the below form and we will be in touch shortly. Our Licensed, Professional Presenters are trained extensively and will give you accurate, current and honest information about a career in the healthcare field. 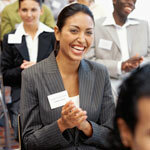 During the seminar, you will enjoy their fun, common-sense approach to sharing their vast knowledge and experience. 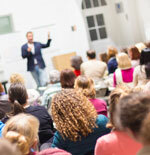 The presenters talk from the heart and advise you as you move forward to make one of the best decisions of your life. 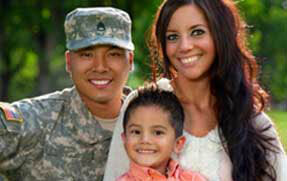 They will answer all of your questions and help you make the right decision for you! 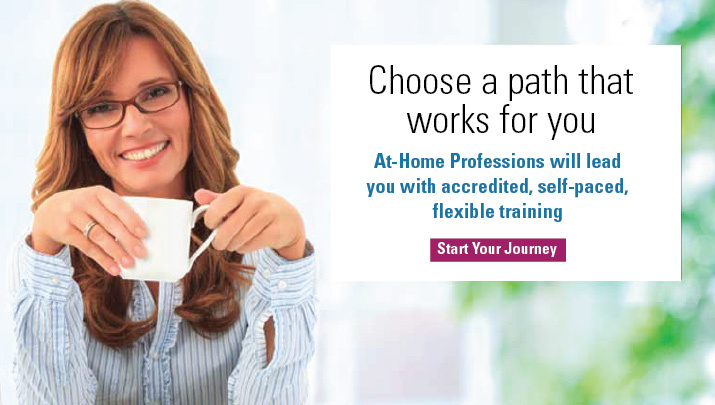 Come to a no-pressure, informational seminar to find out how At-Home Professions can train you for a great opportunity working in the healthcare field. You’ll see how you can change your life with a new career. And the best part is, you don't have to turn your life upside down to get started. You will learn the most current information in the field of Healthcare Documentation and just what it takes to work in this field.